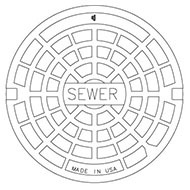 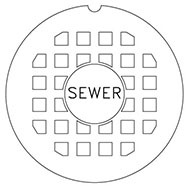 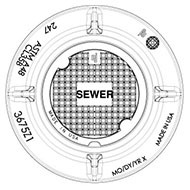 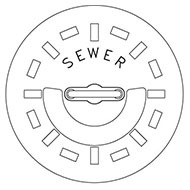 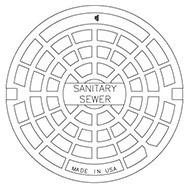 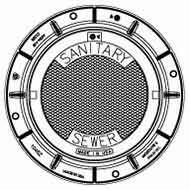 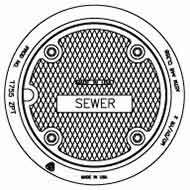 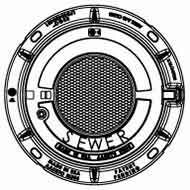 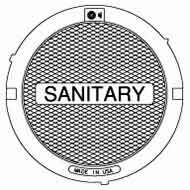 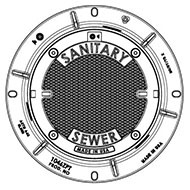 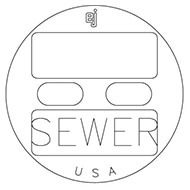 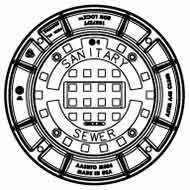 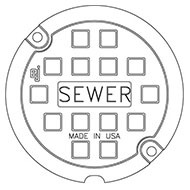 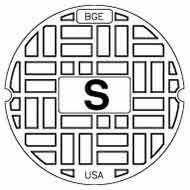 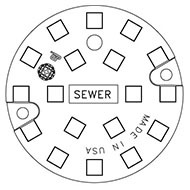 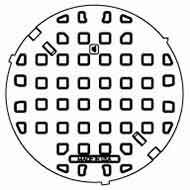 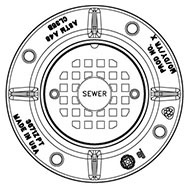 Sanitary sewer systems need access points for inspection, cleaning, and maintenance. 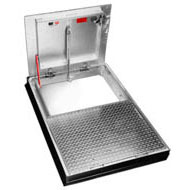 EJ offers the broadest range of high-quality infrastructure access solutions; available in a variety of materials, sizes, and configurations, with design loading options from non-traffic to heavy duty traffic.Monument and meter boxes are used for smaller applications, such as visual inspection. 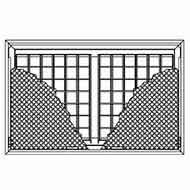 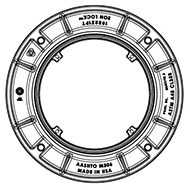 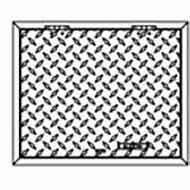 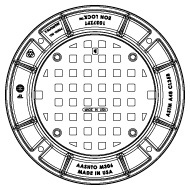 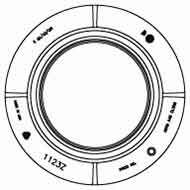 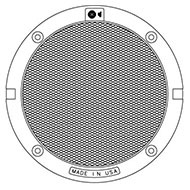 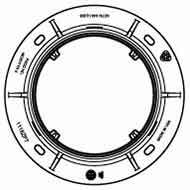 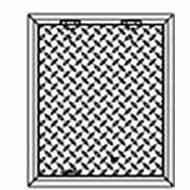 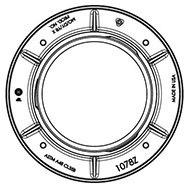 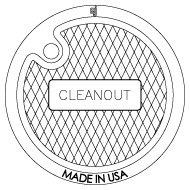 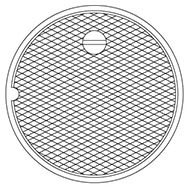 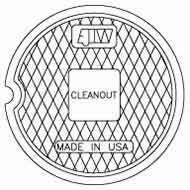 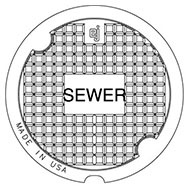 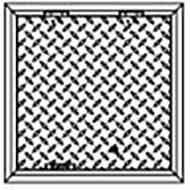 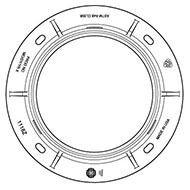 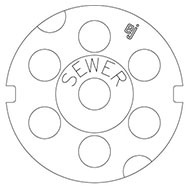 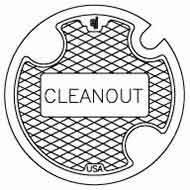 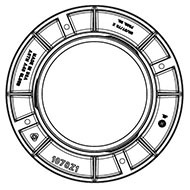 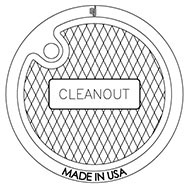 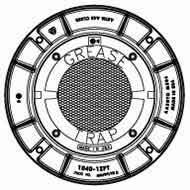 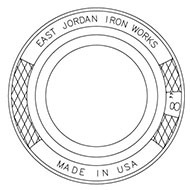 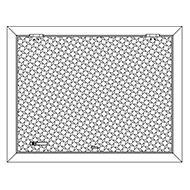 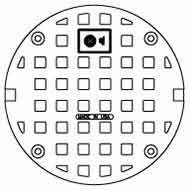 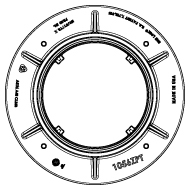 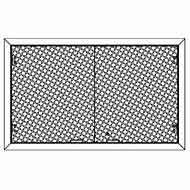 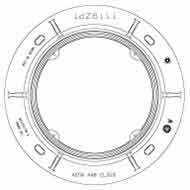 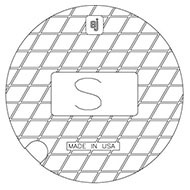 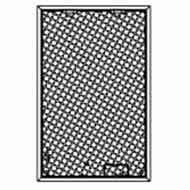 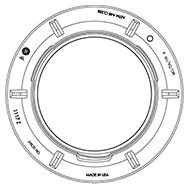 Manhole frames and covers have larger clear openings providing entry access to trained workers. 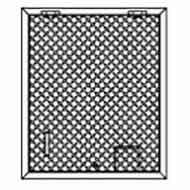 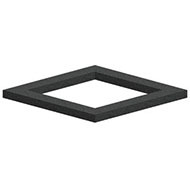 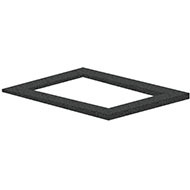 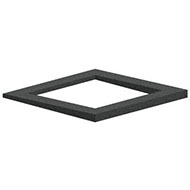 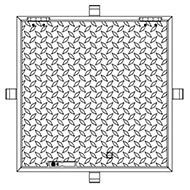 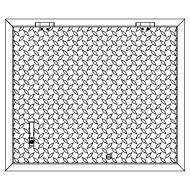 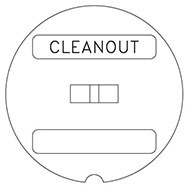 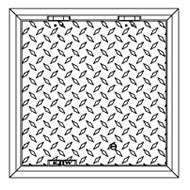 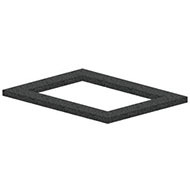 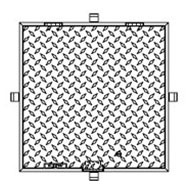 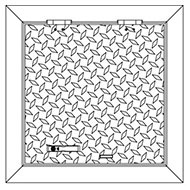 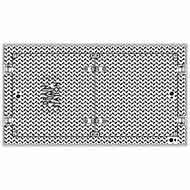 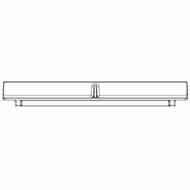 Square and rectangular access hatches provide ergonomic solutions for larger clear openings without the need for multiple covers or construction equipment to remove single heavy covers. 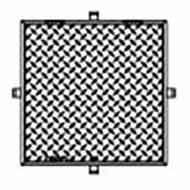 Ductile iron access hatches with a lift assist can be used in roadways with typical frequent vehicular traffic. 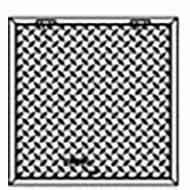 Aluminum access hatches provide an excellent solution for off road, non-traffic applications, as well as areas where incidental unexpected vehicular loads are a possibility. 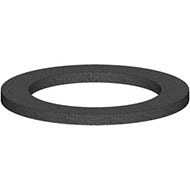 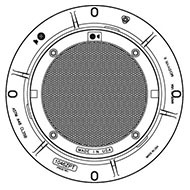 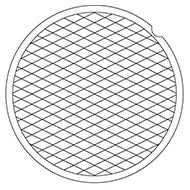 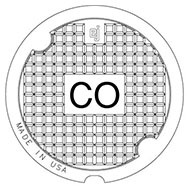 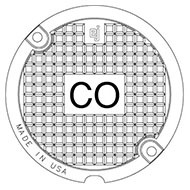 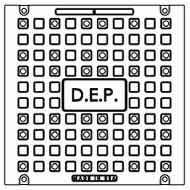 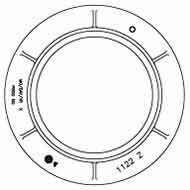 Composite manhole frames & covers are the ideal corrosion resistant solution for systems with elevated levels of hydrogen sulfide. 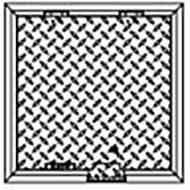 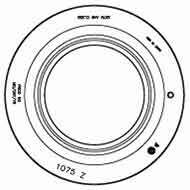 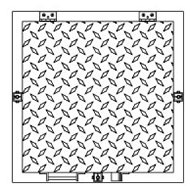 In addition, composite frames & covers address problematic issues with stray voltage, heat transfer (steam applications), ergonomics, theft, and more.